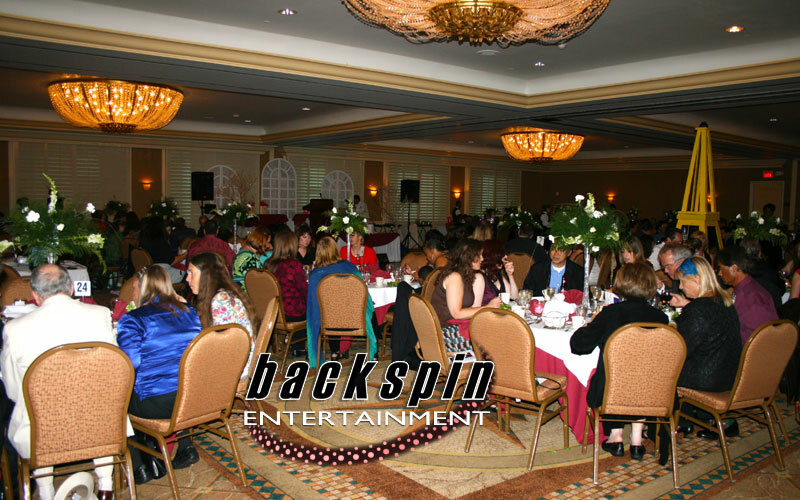 Sherwin/Backspin Ent. has DJ'd most of Lawndale's Elementary School District Recognition Banquet. Before we did not use a DJ. 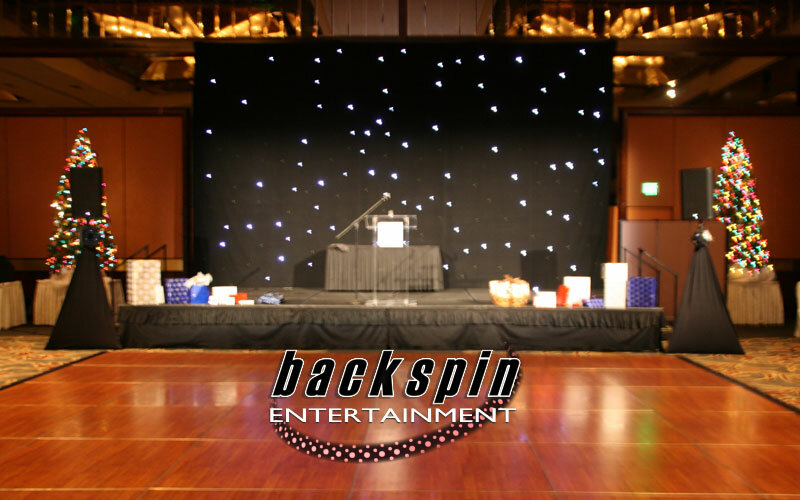 Now its a must and Backspin Entertainment is the only one for us! There is no better DJ in town. Trust me! Ask and he will have it! Sherwin has always been incredibly reliable and professional. 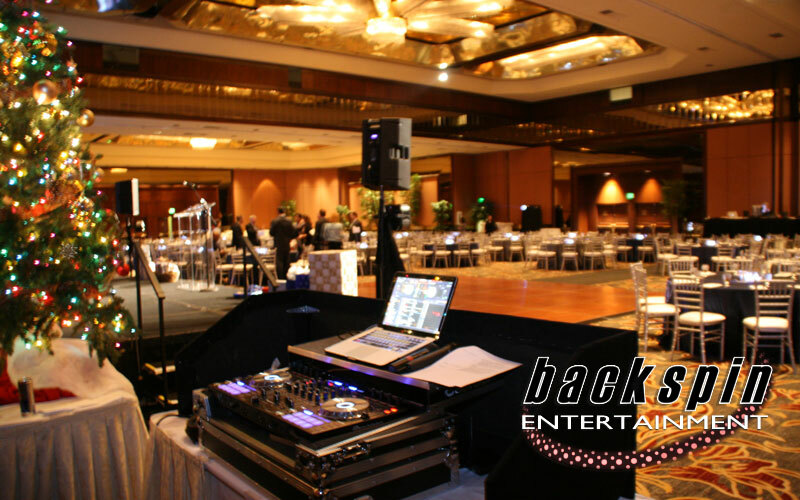 We have used him for MANY events, over the last four years, on a corporate level and have used his service for personal venues as well. I would highly recommend him for events big or small. 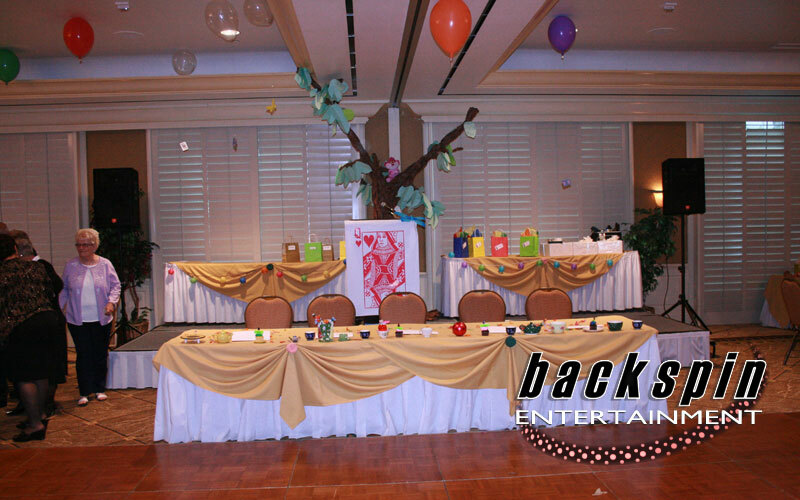 I understand the importance of presentation and professionalism at corporate events. I will work with you to successfully execute well-planned productions and won’t play inappropriate songs that can be awkward and embarrassing. 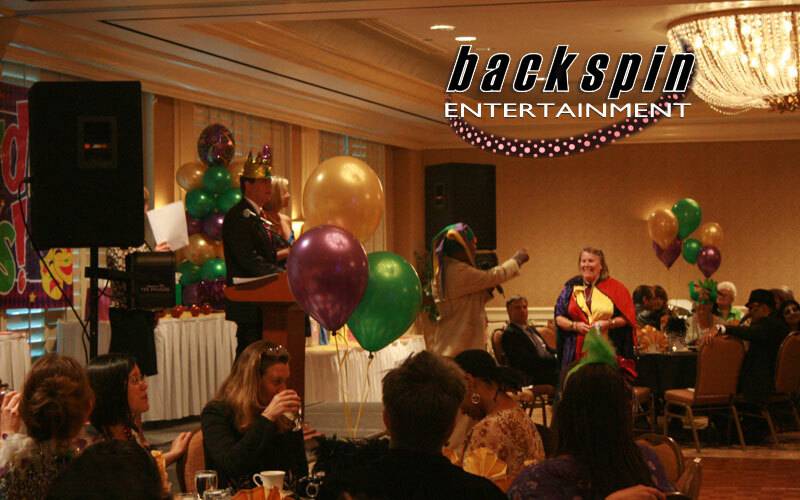 I will ensure that employees and guests still have a good time as well. I’m happy to provide past client references upon request. 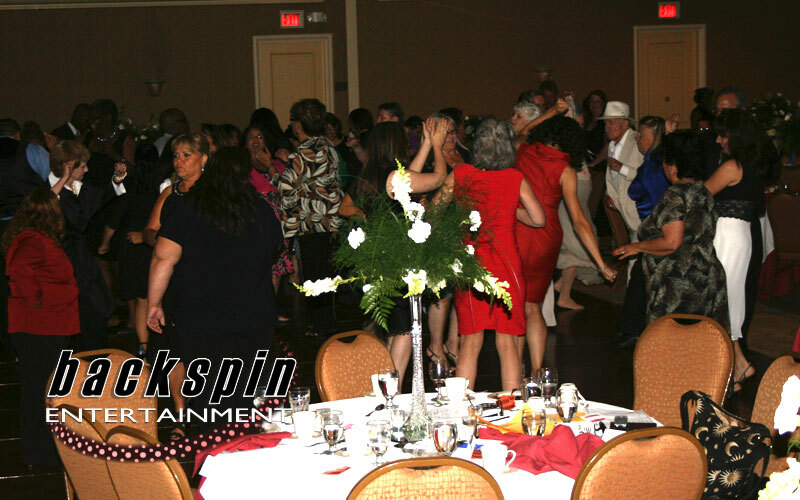 We offer flexible pricing and packages so please contact us for a personalized quote.